I love Ferris wheels. For me, the bigger and higher the Ferris wheel, the better. I love their slow, controlled, graceful spinning. They are big wheels spun and controlled by a big motor. 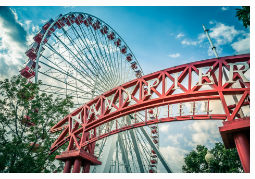 The Ferris wheel derives its name from civil engineering inventor George Washington Gale Ferris Junior who created it for the 1893 Chicago World’s Columbian Exposition. The last time I traveled to Chicago with my wife, I took her to Navy Pier to ride the Ferris wheel. I took her up at night when the city was ablaze in the beauty of the lighted skyline. Sitting high atop the Ferris wheel and looking over the night skyline of downtown is a perfect way to literally sweep your wife off her feet. I have four daughters. The second daughter’s name is Jessie. Jessie and I are alike in a lot of ways, but not about Ferris wheels. Ferris wheels have never been her favorite thing. To her, they are big, scary, rickety, and did I mention big? When Jessie was around five-years-old, our family went to a carnival. Her older sister and her friend were amused by the lights, sounds, and the enormity of the Ferris wheel. Her sister begged my wife and me to let these three ride the Ferris wheel themselves, unaccompanied by adults. Jessie pretended to feel the same amount of excitement. The three of them got into the cart and took off—slowing disappearing into the sky with my wife and me watching from below. Jessie watched as we turned into the size of ants below. The cart rocked back and forth as the others swung their legs and arms out of the cart with glee. Jessie clung to the railing in front of her. All she could picture was that movie scene from Mighty Joe Young when the Ferris wheel burst into flames with a little boy stuck at the tippy top. The gorilla came out of nowhere and was the only one who could climb up to save him! JESSIE WANTED DOWN! IMMEDIATELY! She begged her sister and her friend not to move a millimeter and started yelling for the conductor to get her down. Getting off the ride, she practically kissed the ground. She quickly ran over to me and explained how terrible, unsafe, and unamusing the experience was. But me, being dad, grabbed her by her hand and took her back on the Ferris wheel to get her over the fear. I was thinking that maybe with me by her side to encourage her and steady her, she would get over it and not add another phobia to her list. Now an adult and married, Jessie is still afraid of Ferris wheels. While I cannot control people’s fears from spinning completely out of control on a Ferris wheel, as an engineer I can help people stay in control by accurately controlling spinning motors. Electric motors convert electricity into mechanical energy. They do so by applying an electric field—either AC or DC—to magnets, thereby creating an electromagnetic field. 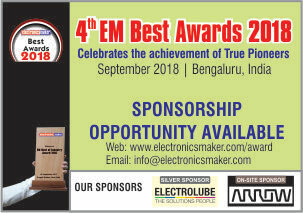 An excellent design employing high-quality motor drivers—the electronic components responsible for controlling the electric currents applied to motors—ensures electric motors perform for their application. 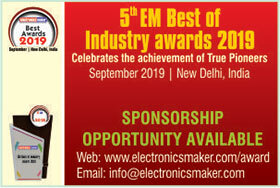 STMicroelectronics (ST), a pioneer in the field of motor and motion control, provides an extensive range of motor drivers covering the requirements of stepper motors, brushed DC motors, and brushless DC motors with a wide range of voltage and current ratings (Figure 1). Stepper motor drivers are scalable and robust devices featuring accurate positioning and a smooth motion profile with up to 256 micro-steps per step. 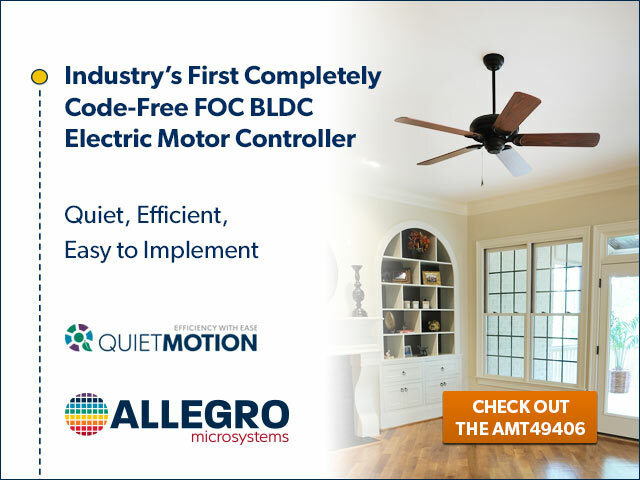 Brushed DC motor drivers offer a simple, reliable, and cost-effective solution to drive one or more brushed DC motors over a wide current and voltage range. Brushless DC (BLDC) motor drivers provide extensive diagnostics and are fully protected to reduce the number of external components, cost, and complexity. 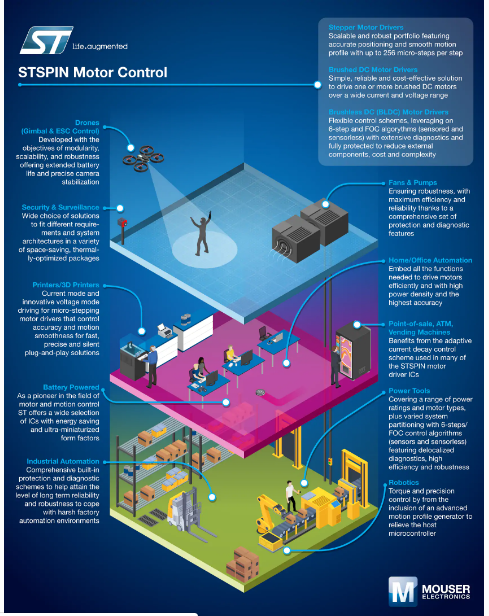 The STSPIN Motor Control family provides industry-leading motor drive performance integration and efficiency in a variety of applications. A complete ecosystem of evaluation and development tools supports developers in the design phase and shortens time-to-market. I am no expert on Ferris wheel motors. However, I do know that all motor categories mentioned previously are found ubiquitously throughout our lives in industrial, office, home, and city applications. Let us look at some of the ways motor drivers help out. In battery-powered applications, a wide selection of Integrated Circuits (ICs) with energy-saving and ultra-miniaturized form factors is readily available. Motor drivers used to control drones, including gimbal and electronic speed control (ESC), are developed with the objectives of modularity, scalability, and robustness offering extended battery life and precise camera stabilization. Fans and pumps in office and industrial applications run robustly with maximum efficiency and reliability thanks to a comprehensive set of protection and diagnostic features. In applications such as home and office automation, the motor drivers have embedded into them all the functions needed to drive motors efficiently and with high-power density and the highest accuracy. 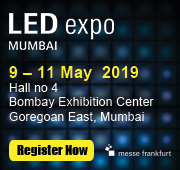 Industrial automation calls for and relies on comprehensive built-in protection and diagnostic schemes to help attain the level of long-term reliability and robustness to cope with harsh factory automation environments. Point-of-sale, ATMs, and vending machine applications benefit from the adaptive current decay control scheme used in many of the STSPIN motor driver ICs. Power tools are enabled by a wide range of power ratings and motor types, as well as varied system partitioning with delocalized diagnostics with high-efficiency and robustness. 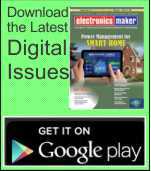 Printers take advantage of innovative voltage mode driving used in micro-stepping motor drivers that control accuracy and thus motion smoothness for fast, precise, and silent plug-and-play solutions. Robotics and factory automation gain from torque and precision control with the inclusion of an advanced motion profile generator to relieve the host microcontroller. 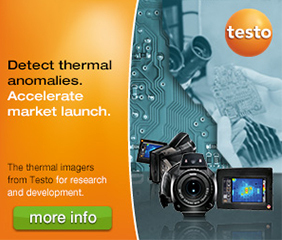 Security and surveillance applications enjoy a wide choice of solutions to fit different requirements and system architectures in a variety of space-saving, thermally optimized packages. Engineers can use the STSPIN Motor Drivers to satisfy the design requirements of a variety of applications (Figure 2). Perhaps like me, you enjoy riding big Ferris wheels. On the other hand, you might be more like my daughter and consider it a crazy adventure well-worth avoiding. Regardless of your view, electric motors help make the world go round, and the precise spin and control provided by STMicroelectronics STSPIN Motor Drivers help us all to enjoy the ride.